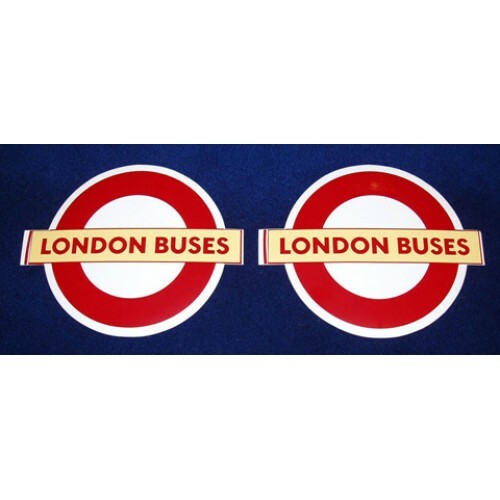 This is a set of 4 London Buses self-adhesive vinyl Roundels, 4.75 inches in width, as were affixed to the sides of some London Buses' vehicles. 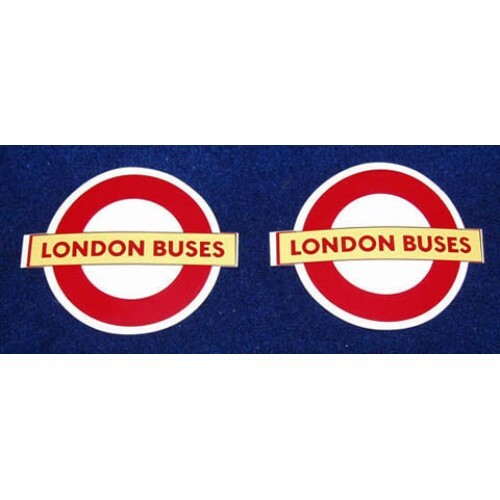 They are brand new and are ideal for anybody with a preserved bus, or just wanting a piece of nostalgia. 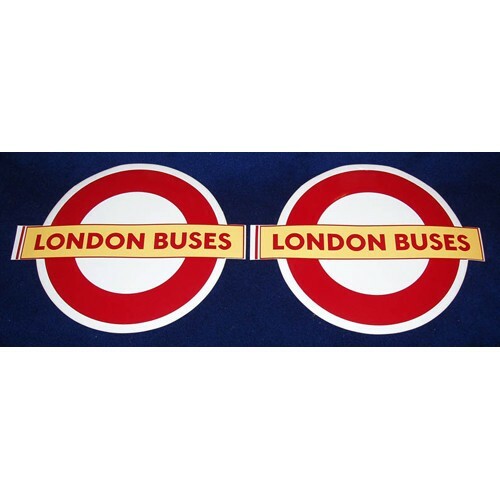 I have other sizes of these Roundels available - 17 inch, 8.25 inch and 10.5 inch. 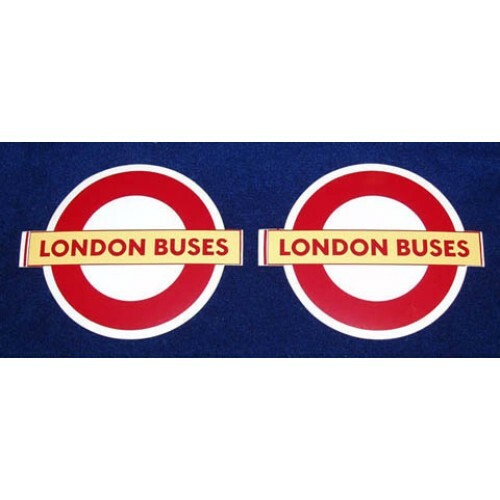 Product Code: London Buses Roundel 4.75"
This is a set of 4 London Buses self-adhesive vinyl Roundels, 8.25 inches in width, as were affixed ..